The European Union (EU) has deployed an election observation mission to Nigeria to monitor the general elections coming up in February. In a statement issued on Friday, the Press Officer, Modestus Chukwulaka, said the Election Observation Mission Team consists of 11 EU election analysts. According to Chukwulaka, the team arrived in Nigeria on January 4, 2019 and will remain in the country until the completion of the elections. They will also be joined later in January by 40 long-term observers who will be deployed across the country. Chukwulaka also stated that the High Representative/Vice-President of the European Commission, Federica Mogherini, appointed Maria Arena as Chief Observer of the European Union Election Observation Mission (EU EOM). Mogherini believes that the deployment of an EU EOM under the leadership of Arena will contribute to an inclusive and transparent electoral process. She said, “As Africa’s largest economy and a key political and economic player in West Africa, Nigeria is an important partner for the EU. 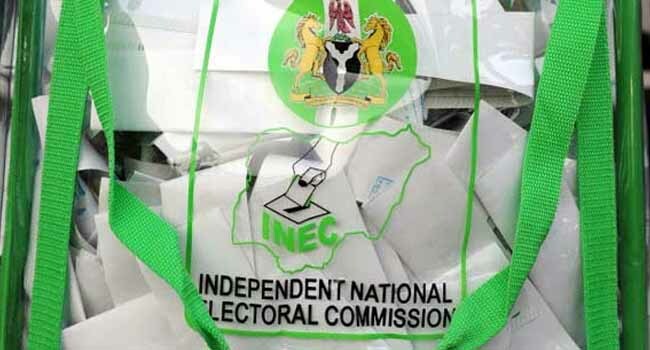 The deployment of the EU Election Observation Mission, according to Chukwulaka, follows an invitation by the Independent National Electoral Commission (INEC). The EU has consistently accompanied electoral processes and deployed an EOM to Nigeria’s general elections since 1999, as part of its commitment to supporting credible, transparent and inclusive elections in the country.